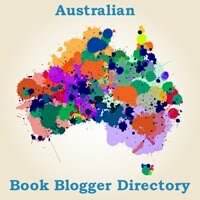 So, here we go I’ve started uni and now the photos and stories start. 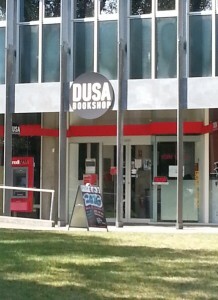 Here’s the outside of the DUSA Bookshop (DUSA, Deakin University Student Association), I’ll probably take one inside as well when I’m a bit more comfortable to ask if I’m allowed. Schwarzkoph. Loved this typo. It’s meant to be Schwarzkopf because it’s a German based word but they’ve use phonetics. Women’s Room Deakin. Only women allowed in here, it’s a lovely room with a little table and a few couches and chairs, very comfortable. 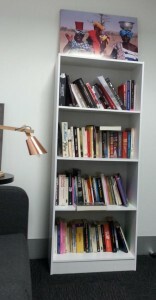 You can see one of the lights hanging around looking menacing and the bookshelf which I couldn’t go past.